Journalist who served as Bernie Sanders' press secretary. She became a Democratic strategist and political commentator on CNN. 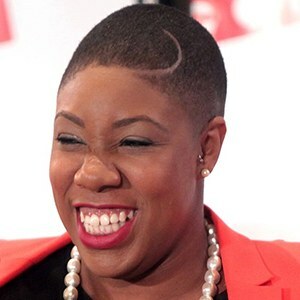 She has over 100,000 followers on her symonedsanders Instagram account. She graduated with a Bachelor of Business Administration in 2013 from Creighton University. She was named one of 16 Young Americans Shaping the 2016 Election by Rolling Stone magazine. Her parents are Terri and Daniel Sanders. She and Paris Dennard are both CNN political commentators.